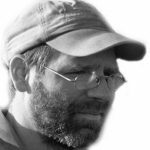 Welcome to the 262nd episode of Our Hen House, featuring an interview with Kristen Stilt, a review by Ethan Ciment and Michael Suchman, and a special appearance by JL Fields. On today’s episode, we’ll first be joined by Kristen Stilt, a professor at Harvard Law School who is the mastermind behind the brand new Animal Advocacy Program there. Kristen will let us in on all of the groundbreaking details. We have a feeling that if you’re feeling any kind of winter blues, you’ll be refreshed and hopeful after getting a glimpse into this new changemaking endeavor that will forever shift the animal rights movement. 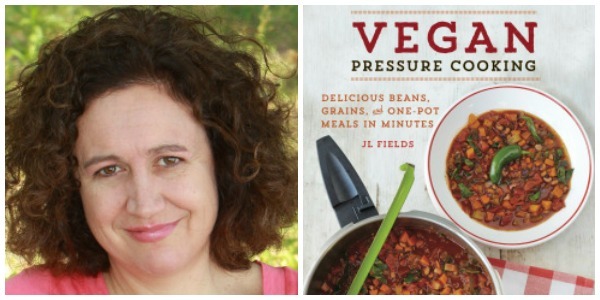 Then, the always charming JL Fields will tell us all about her brand new cookbook, new this week, called Vegan Pressure Cooking. 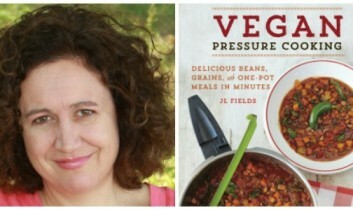 But before you run out and invest in a pressure cooker (and trust us, you’ll want one…), you’ll also want to get the two cents from the fabulous guys behind Vegan Mos — Ethan Ciment and Michael Suchman — who will be giving us their expert take on this winter hobby that will fill your belly and soul.